Home / Blog / Playing on the Playground: An Accident Waiting to Happen? We all take our kids to playgrounds to give us a few minutes to relax, to let them get exercise, to let them play around and socialize. But playgrounds can be dangerous. According to the Centers for Disease Control and Prevention, “Playground injuries are the leading cause of injury to children in childcare and to children ages 5 to 14 in schools.” A recent Facebook post shared by the mom of a 1-year-old daughter has gone viral. The post illustrates the dangers of parents riding playground slides along with their young children. The mother went down the slide holding her daughter. The end result? The toddler’s leg got caught, and she suffered a broken tibia and fibula. When she got to the ER, the doctor let her mom know that this injury is shockingly common. Yet playgrounds don’t have signs warning parents not to take their children down the slide. Every year, thousands of children end up in the ER with broken bones after a day at the playground. Worst of all, playgrounds have been a cause of death. Statistics also show that girls are more at risk for injuries than boys. 15% of child playground injuries are classified as severe. 45% of playground-related injuries are severe fractures, internal injuries, concussions, dislocations, and amputations. 75% of nonfatal injuries related to playground equipment occur on public playgrounds—most at schools and daycare centers. 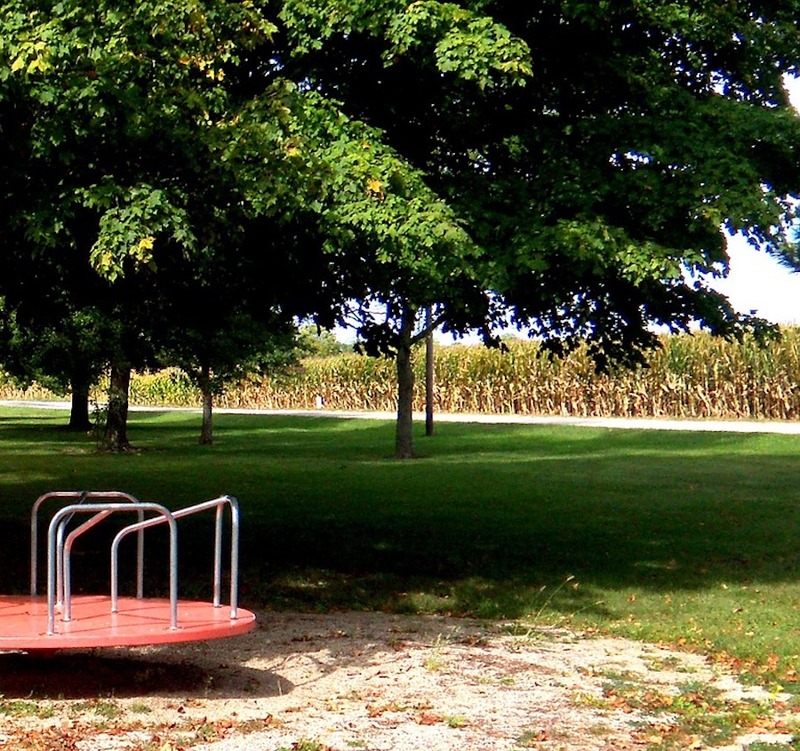 Between 1990 and 2000, 147 children ages 14 and younger died from playground-related injuries. Of them, 82 died from strangulation and 31 died from falls to the playground surface. Most of these deaths occurred on home playgrounds. How Can I Keep My Child Safe on a Playground? Check the guardrails, make sure they are secure. Check the playground for any obviously dangerous objects, like rocks or trash that might trip your child. Check the equipment for any sharp objects or hot surfaces, especially in summer. Make sure that the playground has the appropriate soft cushioning like sand, wood chips, or mulch. Read the playground signs and follow them accordingly. Make sure the equipment your child is using is suitable for his/her age. Who Is Liable for My Child Getting Injured? If you’re wondering who is liable for your child’s injury, you need to figure out what caused the injury. Was it faulty equipment or poor upkeep of a playground? Was it lack of adult supervision while your babysitter took your son to the park? If it was bad equipment or poor upkeep, then it’s a premises liability case. The company that was responsible for maintaining the equipment would be legally responsible for the injury and associated costs. In other instances, a lack of supervision is to blame. When your child was under the care of a nanny, a coach, or a teacher and your child gets hurt, that adult (and potentially their employer) may be liable for your child’s injuries. An example would be a teacher who noticed your child using playground equipment the wrong way but didn’t do anything to stop it. Most importantly, public playgrounds and parks are usually owned and maintained by local municipalities. These entities have tight deadlines for filing an injury claim, so it’s crucial to seek legal assistance as soon as you possibly can. While we understand that you are most concerned with helping your child get better from the playground accident, the last thing we want is for you to realize that it’s far too late to file a claim. A playground should not be a dangerous place for kids. It should be a place of fun and joy. Children should never be injured due to faulty equipment or the negligence of their caretaker. If your child has been injured in a playground accident, contact The Case Handler team at Pollack, Pollack, Isaac & DeCicco, LLP at [ph::phone] for a free consultation. We handle playground injuries as well as many other personal injury practice areas, and have helped hundreds of families recover and move past their trauma.